Google, as one of the world's largest technology giants, has been actively trying to educate Internet users on digital marketing and internet business through its platforms for many years. One of such platforms is Digital Garage, which Google has specially developed for Europe. As Google says, Digital Garage will help you to improve your career or business at your own pace using flexible and personalized training courses designed to help you build confidence and achieve success. In the Digital Garage, you will discover tools to help your business succeed, improve skills to conduct job interviews, or prepare for the career you want. This platform includes free courses, tools, and products that Google recommends to develop Internet business (your own or someone else's), and there are group workshops where you can get tips on topics that are not very clear to you. 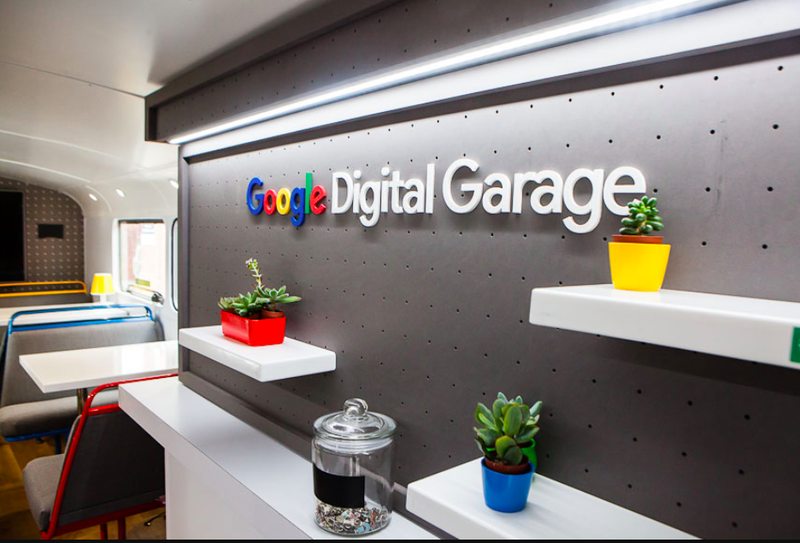 Why did Google launch the Digital Garage? "It's fantastic how many people, businesses and entire economies can develop when people learn to use the web in the best way. We want everyone to have the skills needed to take advantage of the technological revolution and share this development - including you. " After you have completed all the courses, Google will send you a PDF certificate electronically, which you can print. This certificate is not an official type of certificate, it only represents recognition for a well-accomplished job in developing digital skills. The platform is available for both desktop and mobile phones and tablets, which can help you at leisure time, learn through your phone and use something. All Digital Garage materials are available on its official sites.